Needs Assessment: Is Backward Analysis the New Front-End Analysis? The Japanese approach to performance improvement is to ask "why" five times when confronted with a desire to improve within an organization. The goal is to understand exactly what is causing any performance gap. By the time the fifth ‘why” is answered, they have found the ultimate root cause. 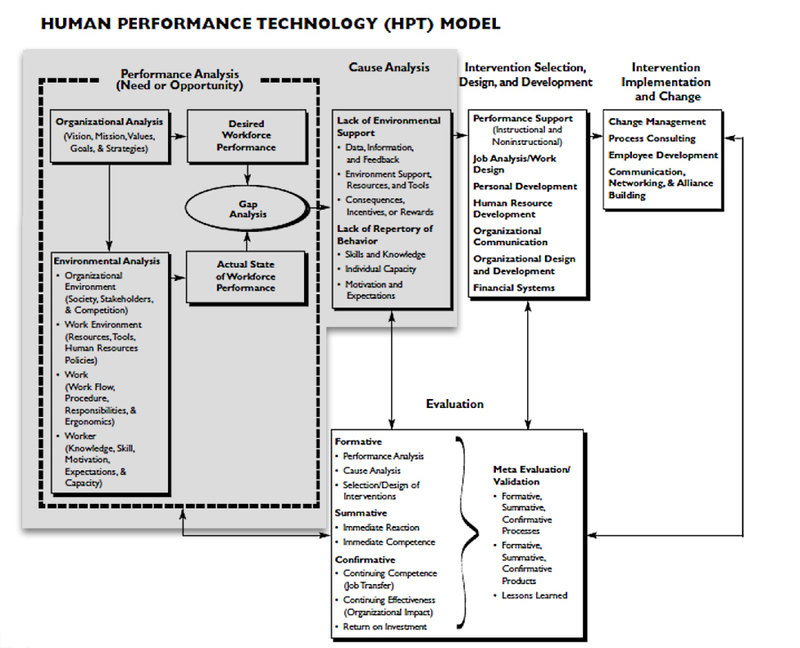 In the Human Performance Technology (HPT) model, the performance gap is identified during the Front-End Analysis phase, which consists of a performance and a causal analysis. In the ADDIE model, the performance gap is also identified during the “front end” of the model—the analysis, or training needs assessment, phase. Don Clark presents an analysis concept foridentifying the performance gap that is predicated on the HPT and ADDIE models, although completely different—Backward Analysis. 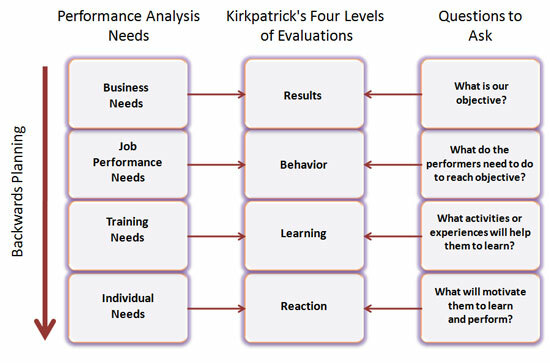 He has integrated Jack Phillips’ Performance Analysis Needs with the Revised Kirkpatrick’s Four Levels of Evaluation. 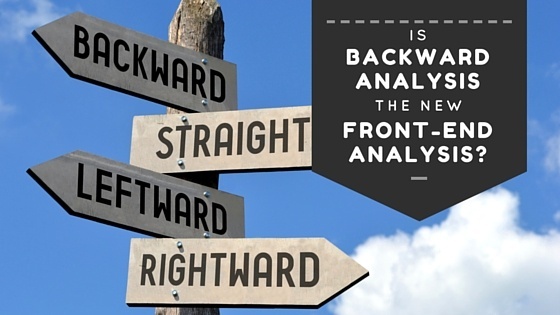 To understand how Backward Analysis works, it is helpful to begin with HPT’s front-end analysis. The HPT model follows the framework of the ADDIE (analysis, design, development, implementation, evaluation) model, with a much greater emphasis on the front-end analysis phase. Evaluation is aligned with the causal analysis as well as design and development. Performance Analysis determines whether the problem is training, incentivizing, or organizational. It identifies who has the performance problem (management/workers; faculty/learners), the cause of the problem, and the appropriate solutions. Environmental Analysis is used to determine how the organizational climate, physical factors, and the sociocultural climate affect the problem. 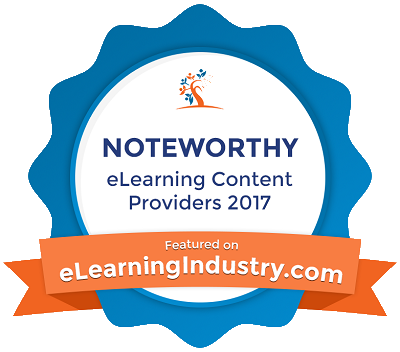 The Learner Analysis identifies learner / trainee/ employee characteristics and individual differences that may impact learning / performance. 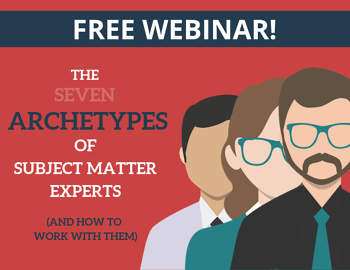 Examples are: prior knowledge, personality variables, aptitude variables, and cognitive styles. Needs Analysis determines whether an instructional need exists or whether another type of intervention is required by conducting a needs assessment. According to the HPT model, the performance gap is the difference between where the organization or individual is and where they want to be. Once you understand the gap, you determine where it fits within various levels of the organization. He bases his analysis on Jack Phillips’ Four Performance Needs—Business, Job Performance, Training, and Individual. Business Needs Analysis investigates the problem or performance initiative to see how it supports the organizational goals. It determines the gap between present performance and the organization's goals and defines criteria to show how that the gap has actually been bridged. 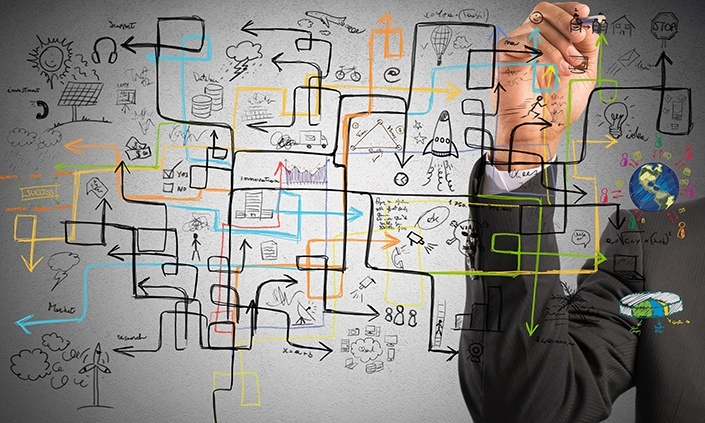 Job Performance Needs Analysis links the learner with the organization. It determines the cause behind the performance deficiency and identifies the performance required to reach it. It looks at processes, environment, and actual vs desired performance. Training Needs Analysis looks at the learners as a whole and the type of performance intervention that would be needed. Individual Needs Analysis identifies the target population and ensures that the performance intervention conforms to individual requirements. 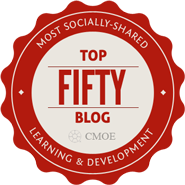 It determines the actual content, context, and delivery method of the performance intervention that best fits their needs and helps them improve performance. 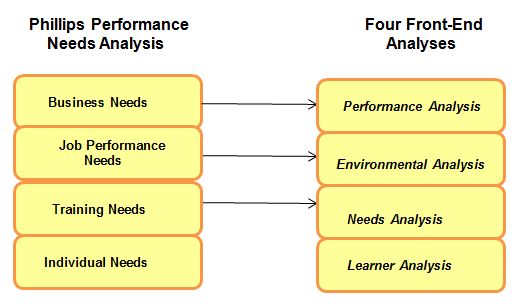 This chart shows how Phillips’ Performance Needs Analysis correlates with the four front-end analyses. It is these questions, as well as the measurement presented by the evaluation levels, that differentiates Backward Analysis from HPT front-end analysis. Clark’s questions focus on defining the objectives to achieve the business results and on the learning experiences and motivation required to get there. Harless’s questions are completely focused on resolving the problem from how to know when the problem is solved to whether resources should be allocated to solve it. The HPT model uses both systematic and systemic approaches to solving human performance problems. HPT is a process of selection, analysis, design, development, implementation, and evaluation of programs to cost-effectively influence human behavior and accomplishment. It is a combination of four performance and cause analyses, before evaluating and the selecting appropriate intervention. 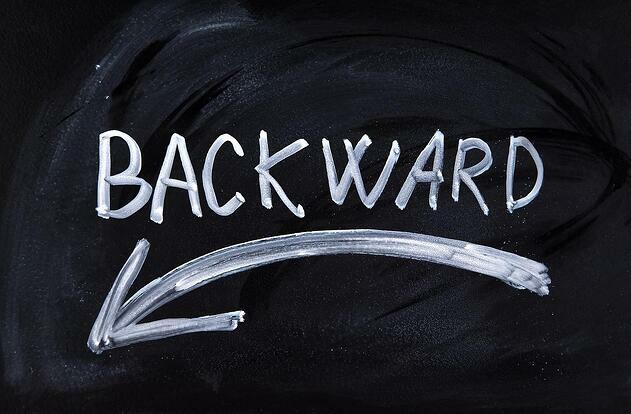 Backward Analysis takes a different path to a similar end. It looks at the system, identifies a need, builds a measurement instrument (evaluation) that identifies the required objective, and identifies the “why”. It then selects the intervention, and then builds content and context to bridge the gap between the need and the objective. Clark has integrated performance improvement and front-end analysis into a backwards ADDIE model using the ADDIE standard bearers―Phillips and Kirkpatrick. To do so, he has aligned himself with the HPT model and developed a new methodology for performance analysis. Not sure what questions to ask during a needs assessment? Download our guide as a starting point.